A 7 year old girl asked Google for a job and what happened next is truly motivating! Yes! 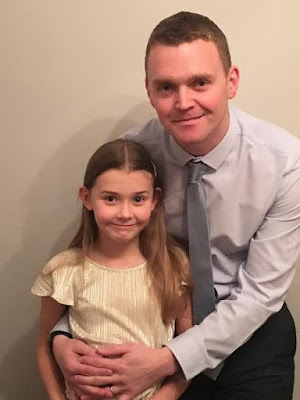 A 7 year old girl called Chloe Bridgewater, daughter of Andy Bridgewater who’s currently working as Regional Sales Manager for one of the private companies at Hereford, UK. Chloe’ is fonder of Google who always follows and sees images of Google offices with their bean bags, go karts and slides. Finally, she decided to write letter to Google in expectation of job. Why she did that and what made her to do that, is painful. Because, she lost her confidence after meeting with car accident a couple of years ago. More surprisingly, she got a revert from Google on 3rd of Feb 2017 with a formal written letter undersigned by Sundar Pichai – CEO of Google Inc. himself. She is more delighted after receiving this letter to encourage her to keep working hard, to follow her dreams and accomplish everything she set in her mind. I believe this topic is totally out of my usual writings. Even though, i choose to write because i love kids and my daughter. Most of us are grown up after passing through that one stage which is Childhood. And we always feel about those very special days that aren't going to come back. 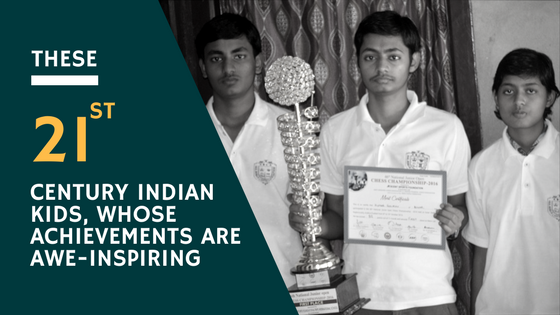 These kids are true inspiration and their achievements are awe-inspiring to many of us at their age levels, despite many challenges and bounds. Data Science and Big Data Analytics are the most trending search terms across various regions. The interest over Big Data is soaring since past five years (2011-2016)of tenure as per Google Trends analysis.